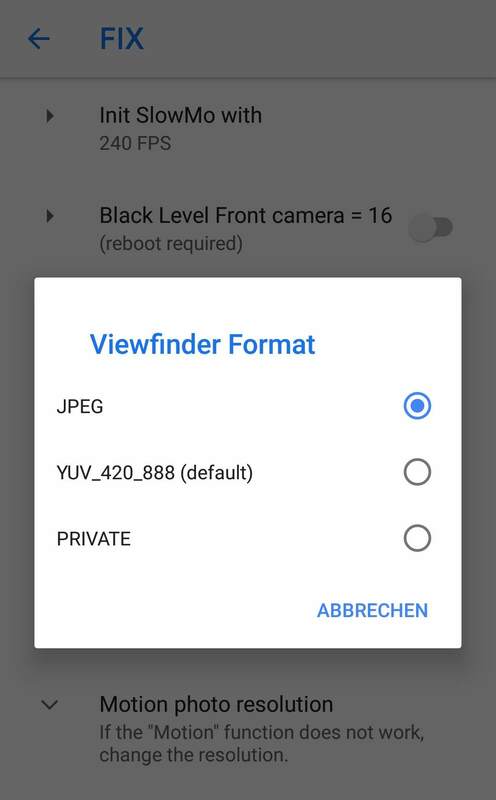 there is a new port of Google Camera version 6 that can be used on Meizu 16/16X. Most features are working, including Night Sight. As far as I checked, the only thing that can't be used for now is the "photo box" mode. 2) install the APK and launch the app. You will notice, that the viewfinder is lagging and opening the slow motion video mode will crash the app. But this is easy to fix. 4) in the same menu go to "init SlowMo with" and set it to 120 FPS. 5) Return to the camera. The viewfinder should be free from lag now and slow-motion video should be working. Next update for Meizu 16th global? Can just try for pro 7?